Would you like a podcast with that? www.outbackway.org.au/yarns/podcast We have had great support for our podcast with over 4000 listens… Our podcast captures the characters, stories, events, tips and tricks of doing the Outback Way- for $5 you can contribute to the production of the podcast – just add it to your cart… or however many $5 you wish to contribute… Thank you in advance!!! 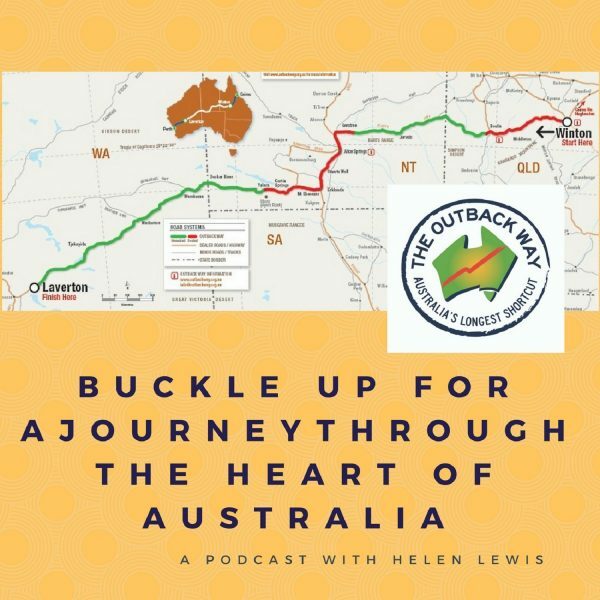 For any organisation who would like to be a regular sponsor -please email info@outbackway.org.au Various sponsor packages are available. Sign Up & Receive Our Brochure! Sign Up for our newsletter and received our Outback Way digital brochure for free! Our brochure details all attractions and points of interest on the Outback Way, so you won’t miss a thing. Our newsletter fills you in on upcoming events, tourist info and up-to-date highway developments.